Summer is in full swing and some amazing movies have been making rounds. 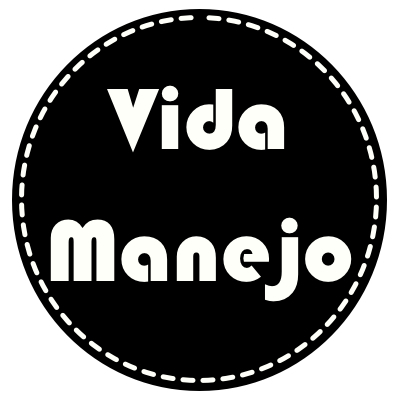 We love movies for all ages and of all genres. We recommend you take time from your summer activities and catch these movies! 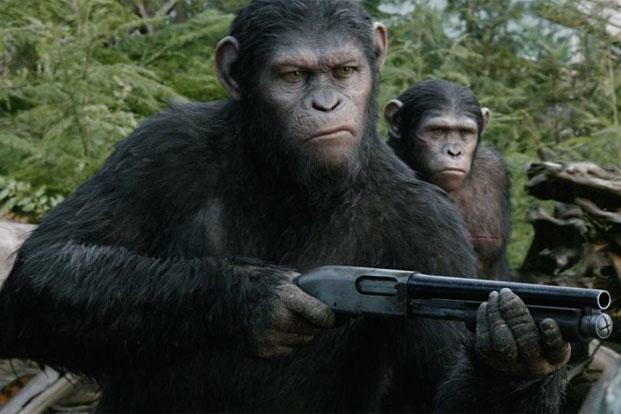 A moral thriller – this latest Planet of the Apes sequel is a must watch. The movie depicts the near end of the human race (due to a deadly virus), and their war with the apes who now have taken over deserted San Francisco. Without giving away the plot, the movie looks at the issue of gun violence and gun control, and human desire to subjugate nature. Ceasar, the Ape and his human friend, Malcom emerge as compassionate heroes in this epic movie. Kindness and empathy are portrayed as virtues that bind all earthly species. This one has to be our favorite Transformers sequel. Our biggest grief with previous sequels was the outright objectification of heroins in the movies and the unnecessary romantic angle. 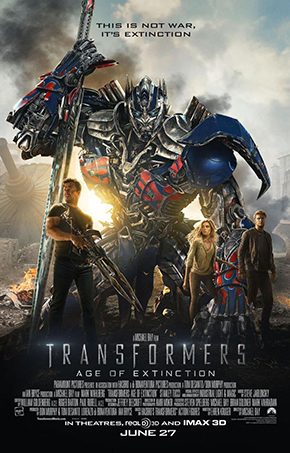 This sequel surely cuts through that crap and is it all about the Autobots versus the Decepticons, and issues around bio-ethics. The visuals are stunning, background music is chilling and foreign locals look great! The movie is over 2 hours long, but well worth the watch. We especially love Galvatron’s avatar. 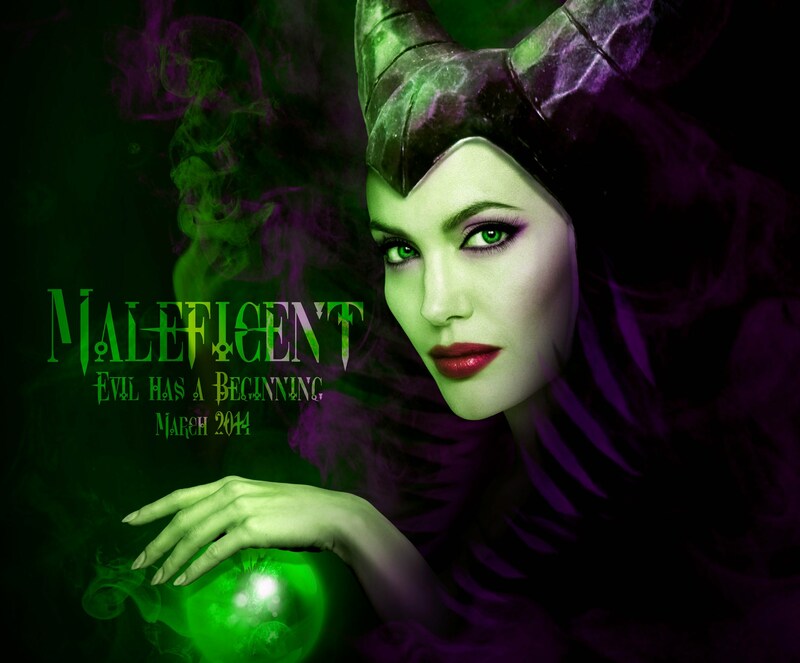 With nearly 50% Rotten Tomato stars and mostly average critic reviews we didn’t have our hopes high with Maleficent. The movie however, was sheer delight. Angelina Jolie in her icy avatar, but a soft loving heart – the story of Sleeping Beauty was retold with great imagination. The movie tells us the story behind the evil witch who cursed Sleeping Beauty. Angelina plays the role of a jilted lover who loses her way when pangs of anguish and seething desire for revenge clouds her true loving persona. We imagined Jennifer Aniston’s fans laughing their hearts out! Don’t miss it though, it’s one fairy tale that seems realistic. Well, we recommend you do not watch the Korean movie “I Saw the Devil” before watching Ek Villain, else you will surely be disappointed. 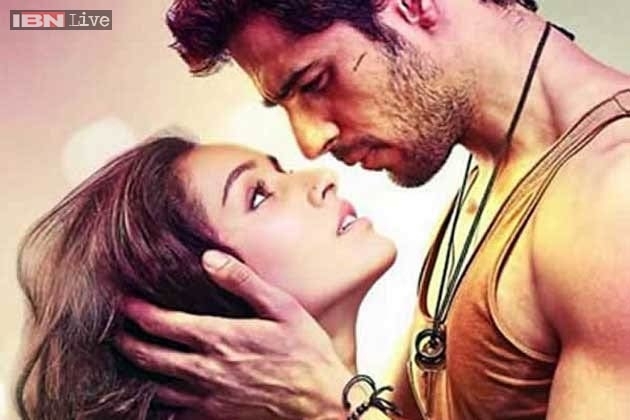 If you are looking for a action thriller mixed in with silly Bollywood romance, watch Ek Villain. Yes, we still recommend it because it’s so lovely to watch young talent on screen. The movie belongs to Ritesh Deshmookh though, who really emerges as a ruthless villain in the movie. If you are a Sidharth Malhotra fan, you will drool! Are you a fan of the original Dilwale Dulhaniya Le Jayenge? If yes, then you will surely love this movie then. The movie was such a modern take on the original DDLJ – we are instantly reminded of the strict Late Amrish Puri, Shahrukh Khan and the lovely Kajol. Ashutosh Rana with his big bulging eyes (like Amrish Puri himself) plays a progressive dad who is understanding about the sentiments of his daughters. 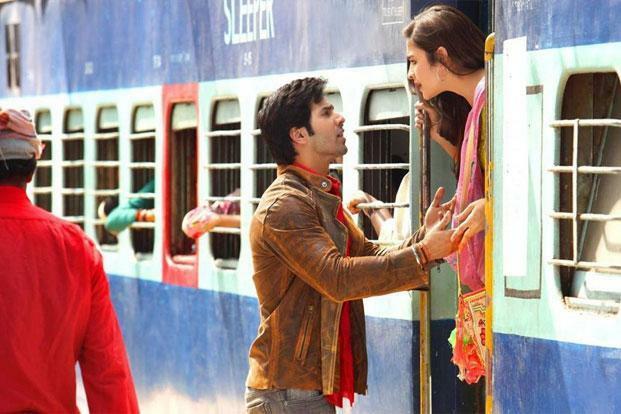 The younger daughter played by Alia Bhatt is a sweet, confused, loud and fun young girl getting married to an NRI who ends up falling for Humpty (Varun Dhawan). With lound Punjabi overtones, the movie is a fun watch. Will Alia stick with her new found love or her NRI husband-to-be? Watch the movie to find out…you will not be disappointed.